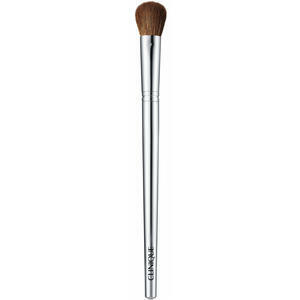 Clinique Brush Collection Eye Shadow Brush, 1 Stk. 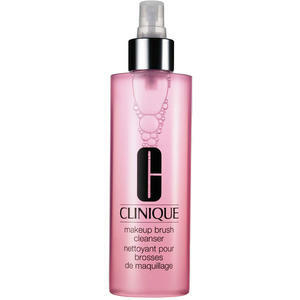 Clinique Brush Collection Brush Cleanser, 1 Stk. 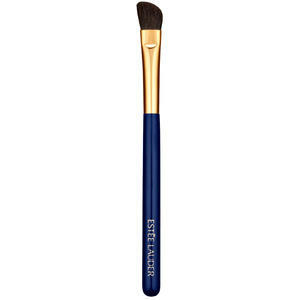 Clinique Brush Collection Blusher Brush, 1 Stk. 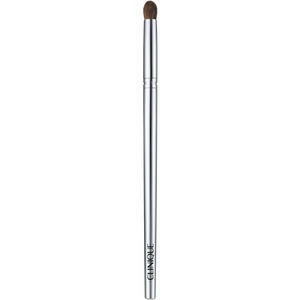 Clinique Brush Collection Concealer Brush, 1 Stk. 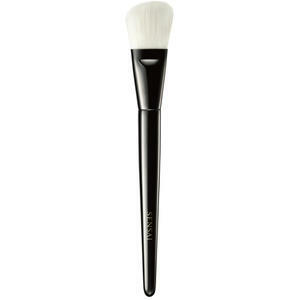 Clinique Brush Collection Powder Brush, 1 Stk. 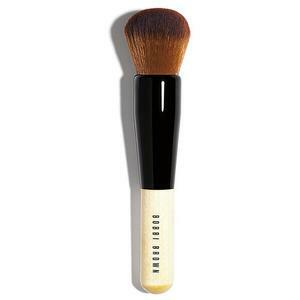 Clinique Brush Collection Foundation Buff Brush, 1 Stk. 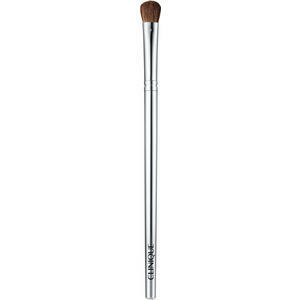 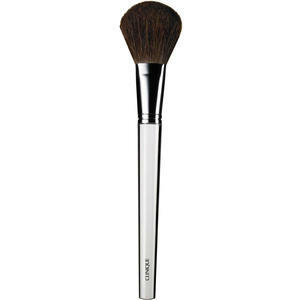 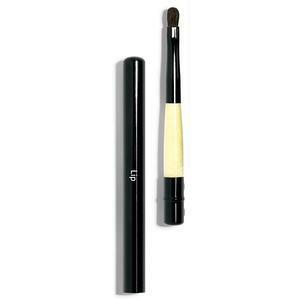 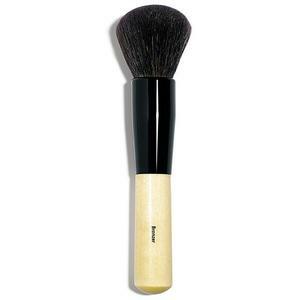 Sensai Make-Up Brushes Liquid Foundation Brush, 1 Stk. 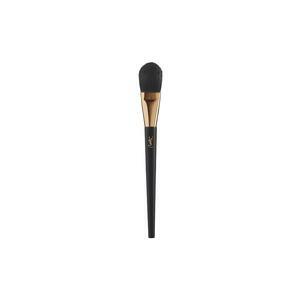 Clinique Brush Collection Eye Contour Brush, 1 Stk. 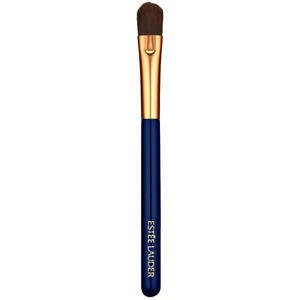 Estée Lauder Brush Collection Contour Eyeshadow Brush, 1 Stk. 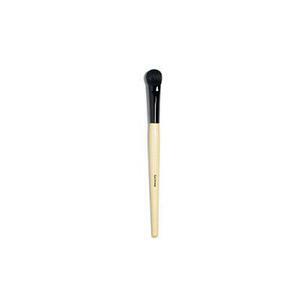 Clinique Brush Collection Makeup Brush, 1 Stk. 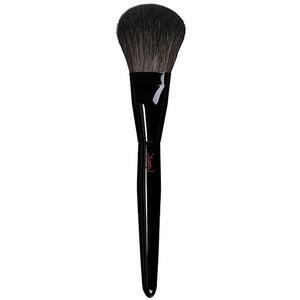 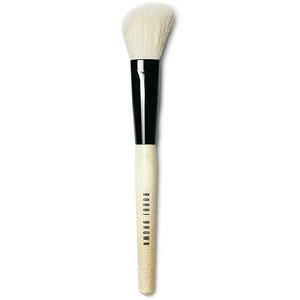 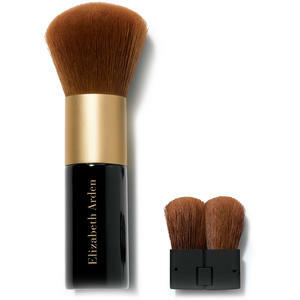 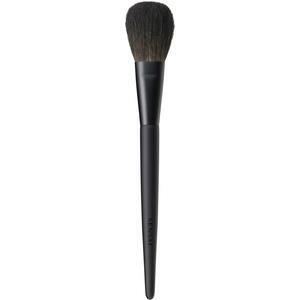 Elizabeth Arden Pure Finish Mineral Make Up Powder Face Brush, 1 Stk. Estée Lauder Brush Collection Concealer Brush, 1 Stk. 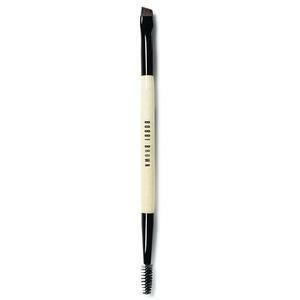 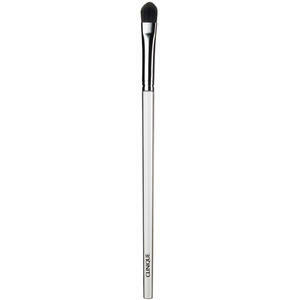 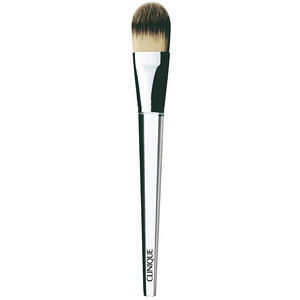 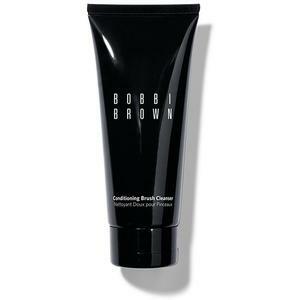 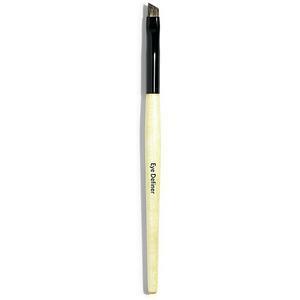 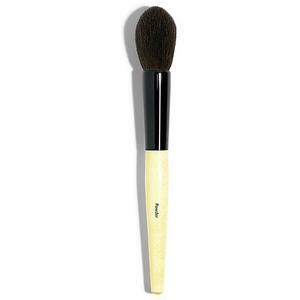 Sensai Brush Collection Cheek Brush, 1 Stk.